If you’re based in India and are planning to pick up the Motorola Moto G4, there’s a piece of good news for you. Amazon has slashed the price of the Moto G4 in India, slashing the price of the 16GB and 32GB variant by INR 2000. This means customers interested in the handset can grab the 16GB variant for INR 10,499 (around $155), while the 32GB variants costs INR 11,999 (around $175). 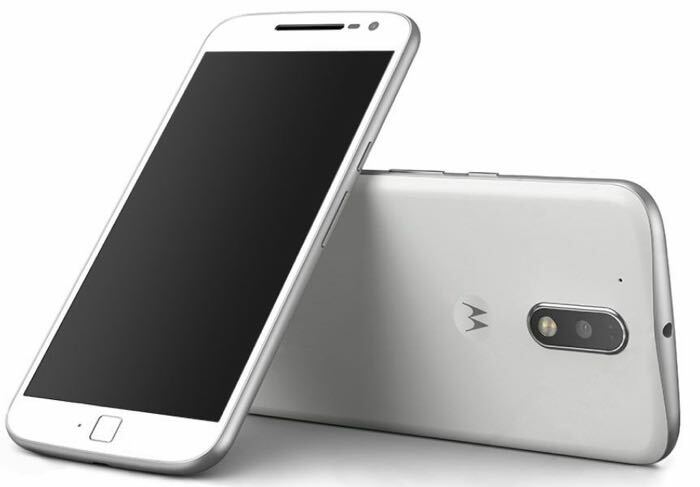 The Moto G4 comes with a 5.5 inch display with a Full HD resolution of 1920 x 1080 pixels, with the processing handled by a Qualcomm Snapdragon 617 processor coupled with a 2GB of RAM. The handset is also equipped with a 5MP front-facing camera, 13MP main shooter for photos and videos, 16/32GB of internal storage, a 3,000 mAh battery and ships with Android 6.0.1 Marshmallow as its operating system out of the box. The company is also in the process of releasing the Android 7.0 Nougat update for the handset so you’ll be able to enjoy all the goodness of Google’s latest operating system as soon as the roll out process is completed. Anyone interested in picking up the Moto G4 now that it’s price is slashed? Sound off in the comments below.